Strictly for Kids Crashing Waves, 30''h Mainstream Gentle Wave Storage System. The perfect storage s.. Strictly for Kids Raging River, 36''h Mainstream Gentle Wave Storage System w/3 shelves. This durabl.. Strictly for Kids Crashing Waves, 24''h Mainstream Gentle Wave Storage System. The perfect storage s.. 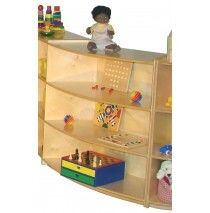 Strictly for Kids Deluxe Gentle Ripple, 36''h, 3-shelves. 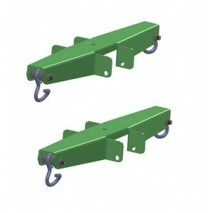 Add elegance to the environment while crea.. Strictly for Kids Raging River, 24''h Mainstream Gentle Wave Storage System w/2 shelves. This durabl.. Strictly for Kids Raging River, 30''h Mainstream Gentle Wave Storage System w/2 shelves. This durabl.. 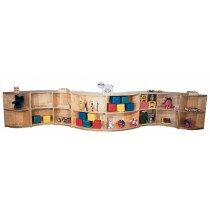 Strictly for Kids Deluxe Tidal Wave, Set of 5 @ 36"h, 3-shelves. This beautifully crafted set will s.. 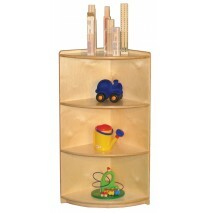 Strictly for Kids Deluxe Gentle Ripple 24''h, 2-shelves. 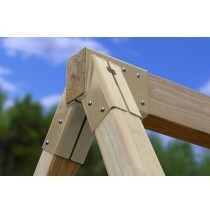 Add elegance to the environment while creat.. 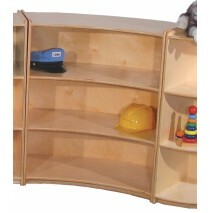 Strictly for Kids Deluxe Gentle Ripple, 30''h, 2-shelves. Add elegance to the environment while crea.. Strictly for Kids The Rip Tide, 36''h Mainstream Gentle Wave Storage System. This may be the perfect.. 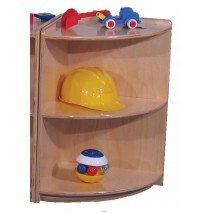 Strictly for Kids Deluxe Tidal Wave, Set of 5 @ 24"h, 2-shelves. This beautifully crafted set will s.. 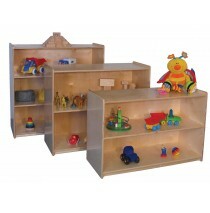 Strictly for Kids Deluxe Tidal Wave, Set of 5 @ 30''h, 2-shelves. This beautifully crafted set will .. Strictly for Kids Deluxe Beachcomber 36''h Gentle Wave Set. This elegant set will retain its natural.. Strictly for Kids The Rip Tide, 24''h Mainstream Gentle Wave Storage System. This may be the perfect.. 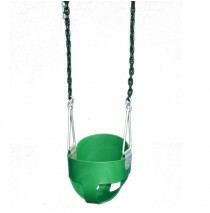 Strictly for Kids The Rip Tide, 30''h Mainstream Gentle Wave Storage System. This may be the perfect.. 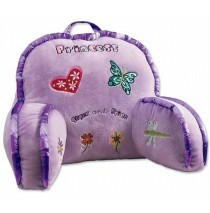 Strictly for Kids Deluxe Beachcomber 24''h Gentle Wave Set. This elegant set will retain its natural.. Strictly for Kids Deluxe Beachcomber 30''h Gentle Wave Set. This elegant set will retain its natural.. Strictly for Kids Glacier Falls, 24"h Mainstream Gentle Wave Storage System. Add structure and separ.. Strictly for Kids Glacier Falls, 30"h Mainstream Gentle Wave Storage System. Add structure and separ.. Strictly for Kids Glacier Falls, 36"h Mainstream Gentle Wave Storage System. Add structure and separ.. 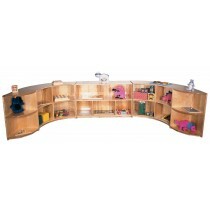 Strictly for Kids Discovery Creek Corner, 24"h Mainstream Gentle Wave Storage System. A beautiful wa.. 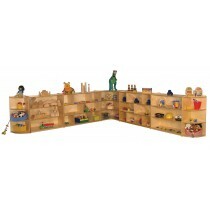 Strictly for Kids Discovery Creek Corner, 30"h Mainstream Gentle Wave Storage System. A beautiful wa.. 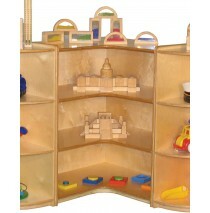 Strictly for Kids Discovery Creek Corner, 36"h Mainstream Gentle Wave Storage System. A beautiful wa.. 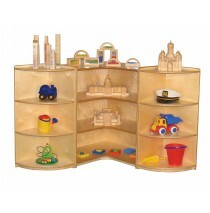 Strictly for Kids Babbling Brook, 30"h Mainstream Gentle Wave Storage System. The soft, sweeping lin.. Strictly for Kids Babbling Brook, 36"h Mainstream Gentle Wave Storage System. The soft, sweeping lin.. Strictly for Kids Maple Outer Wave Cabinet, 30''h. The stunning beauty of this extremely large cabin.. Strictly for Kids Maple Outer Wave Cabinet, 36''h. The stunning beauty of this extremely large cabin.. Strictly for Kids Babbling Brook, 24"h Mainstream Gentle Wave Storage System. The soft, sweeping lin.. Strictly for Kids Mainstream Outer Wave Cabinet, 30''h. This gently sweeping cabinet is built of stu.. Strictly for Kids Mainstream Outer Wave Cabinet, 36''h. This gently sweeping cabinet is built of stu.. Strictly for Kids Maple Outer Wave Cabinet, 24''h. The stunning beauty of this extremely large cabin.. Strictly for Kids Maple Inner Wave Cabinet, 30''h. This combination of solid maple, old world crafts.. Strictly for Kids Maple Inner Wave Cabinet, 36''h. This combination of solid maple, old world crafts.. Strictly for Kids Mainstream Outer Wave Cabinet, 24''h. This gently sweeping cabinet is built of stu.. Strictly for Kids Mainstream Inner Wave Cabinet, 24''h. The gentle, sweeping design of this all Balt.. 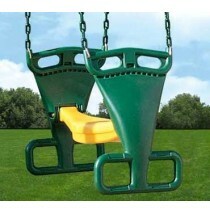 Strictly for Kids Mainstream Inner Wave Cabinet, 30''h. The gentle, sweeping design of this all Balt.. Strictly for Kids Mainstream Inner Wave Cabinet, 36''h. The gentle, sweeping design of this all Balt.. Strictly for Kids Maple Inner Wave Cabinet, 24''h. This combination of solid maple, old world crafts.. 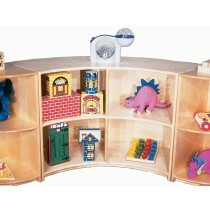 Strictly for Kids Mainstream 90 degree Wave Cabinet, 24"h. Create a clutter free environment with th.. Strictly for Kids Mainstream 90 degree Wave Cabinet, 30"h. Create a clutter free environment with th.. Strictly for Kids Mainstream 90 degree Wave Cabinet, 36"h. Create a clutter free environment with th..
16''w x 16''d x 24''h, 2 shelves. Arrives fully assembled. Lifetime warranty. .. Strictly for Kids Deluxe Maple Corner Wave Cabinet, 30''h. This beautiful, all solid maple, hand cra.. Strictly for Kids Deluxe Maple Corner Wave Cabinet, 36''h. This beautiful, all solid maple, hand cra.. 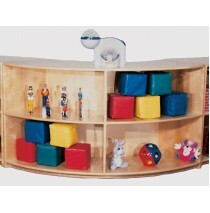 Strictly for Kids Mainstream Corner Wave Cabinet, 24''h. This sturdy, compact unit adds a safe, roun.. 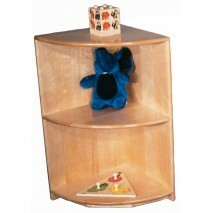 Strictly for Kids Mainstream Corner Wave Cabinet, 30''h. This sturdy, compact unit adds a safe, roun.. 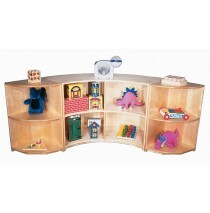 Strictly for Kids Mainstream Corner Wave Cabinet, 36''h. Mainstream Corner Wave Cabinet. This sturdy..